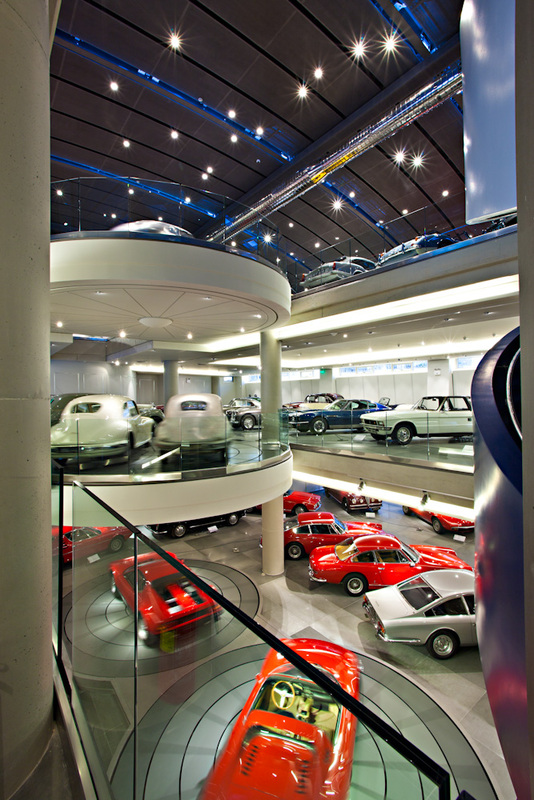 The Hellenic Motor Museum occupies 3 floors in Capitol Mall, and was created by Theodore and Joanne Charagionis Foundation in 1977. 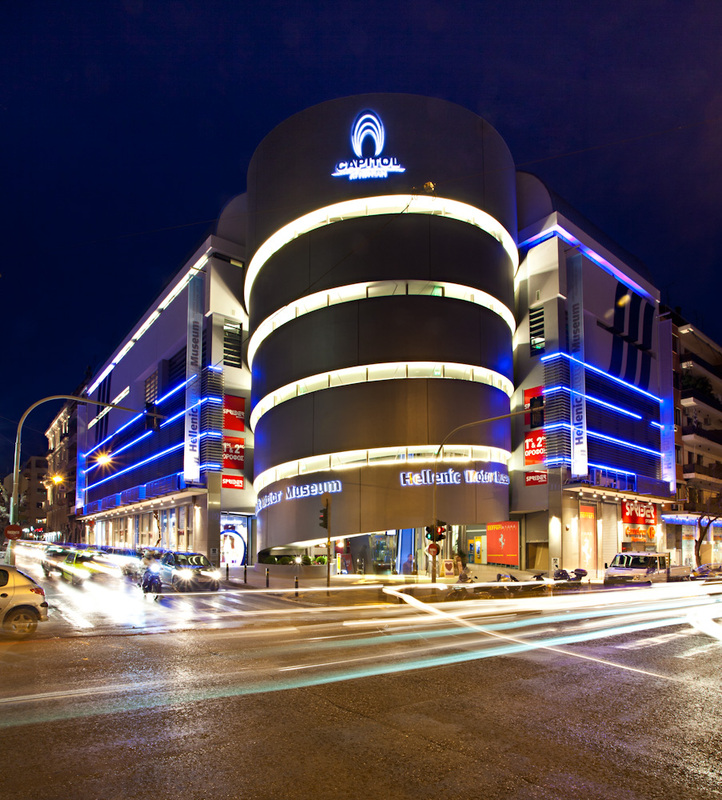 You can admire masterpieces of the automotive industry, experience the driving speed of F1 in the F1 simulator, and drive through an old car workshop with all its features. HMM also gives you the opportunity to learn about the evolution of the car through the history of the wheel. 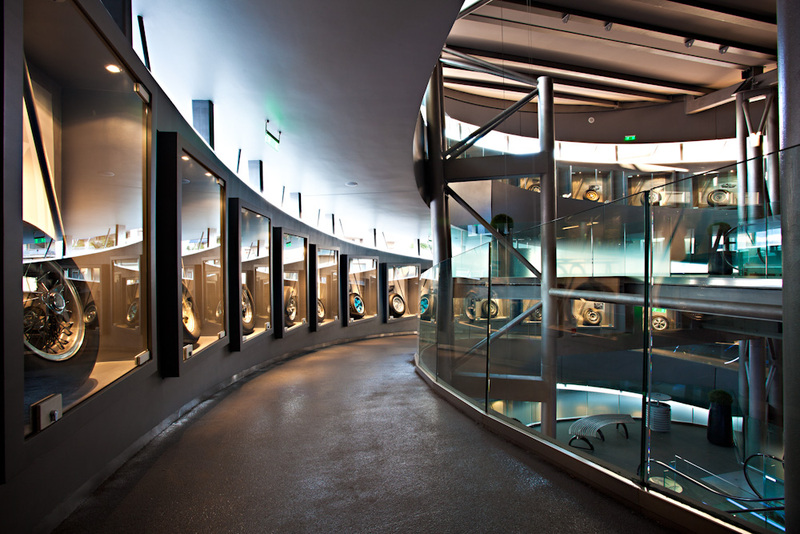 While ascending the spiral ramp of the building you can admire 72 unique exhibits dating from 300 B.C. to the end of the 20th century. 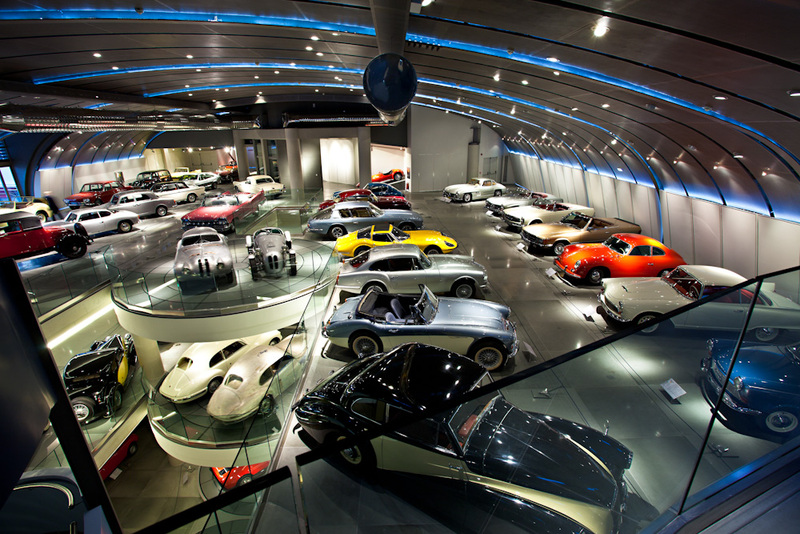 In the Hellenic Motor Museum, you have the opportunity to admire more than 110 unique exhibits of the global automotive industry. 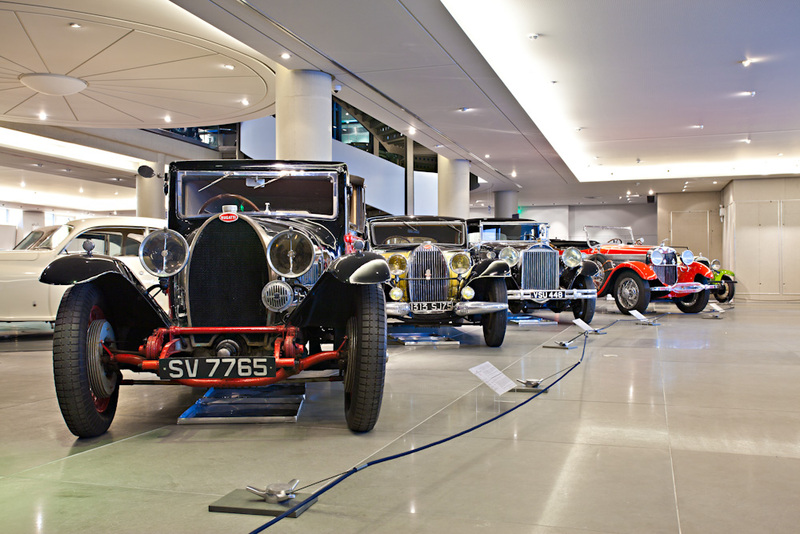 The collection is rotating and has exhibits from companies that no longer exist, as well as classic models of famous current car manufacturers. Experience the driving speed of Formula 1 in the F1 simulator (please select the option ticket and F1 simulator if you wish to enjoy the simulator). All public areas of the Museum are wheelchair accessible. Parking spaces are available on level 4. Photography is permitted in all Museum exhibition areas. Guided Tours can be given in English upon request.